View the Virtual Tour of this Downtown Property! Winter is coming and, as statistics show, Canadians spent between 80 to 90 per cent of their time indoors during the colder months. This means that it is hugely important to consider the health of your home – from air quality to lighting – to make sure that you and your family are as healthy as possible. We have some advice on what to look for. And speaking of what to look for — check out our lists of upcoming events around the city to look out for! Many of them are free, family-friendly and fun, making it a great excuse to get out of the house. 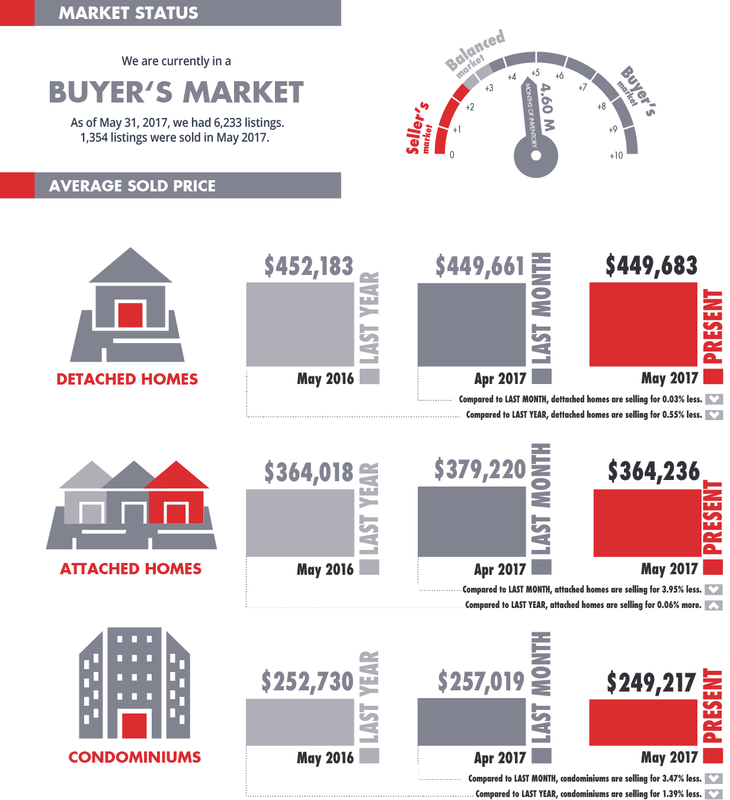 To keep you up-to-date in the world of real estate, we’ve happily included the latest market report, in an easily digestible infographic form, and a news brief explainer on the new mortgage qualification rules. No matter what your needs are, we have you covered. Whether guiding you towards a healthier, happier home or helping you buy the perfect house, I am here for you and happy to help you, or a friend, in a real estate journey. Event of workshops and discussions about the effects of technology on the economy and different parts of the world, held in Banff. Western-style agricultural fair with events like bronco riding and barrel racing, held at the Expo Centre. A play based on the Greek myth of Orpheus, telling the story of love, epic quests and the struggle between faith and doubt. Showing at Citadel Theatre all month. Street festival lights and fire dancers, perfect to get in the holiday mood. Free and family-friendly. Four weekends of Christmas markets with fresh produce, baked goods and little gifts. A holiday celebration focused on a good cause; this festival of all things Christmas-related raises money for the Alberta Hospital. Bustling winds, rainy days, and stormy nights are now solidly upon us with few hints left of warmer times left. Do not despair, with the shift of seasons comes a chance for change for both you and your home. Take the right steps for you and your family to be happy and well. Spring-cleaning is an old adage but don’t wait till next year. Now is the time to vacuum, dust and sweep up dust bunnies and cobwebs. Thoroughly check for moisture spots and moulds—certain strains, like black mould, can be deadly. Consider purchasing an air filter for improved quality. A lack of sunshine and light during the winter can cause SAD (Seasonal Affective Disorder). Proper lighting and vitamin D supplements can help mitigate the symptoms, however. 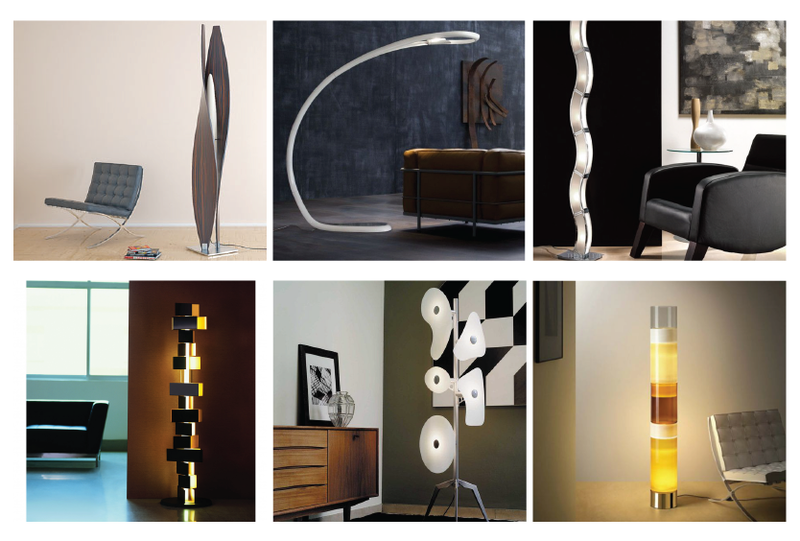 Sunlight lamps produce a glow similar to the sun and, in addition to helping with the winter blues, can feel more calm and natural that harsh light. Consider switching to LED lights to lower electricity costs. Tri-coloured bulb – with each flick of a switch, the bulb casts a different tone and it’s a great way to control the lighting without buying multiple lamps. Air fresheners, though pleasant smelling, often contain harmful chemicals that can cause lung disease and aggravate allergies. Switch to natural, biological fresheners. If you don’t recognize the long list of ingredients on your cleaning products, consider switching to something more natural. Eco-friendly choices are good for you, your home and the environment. What’s in your laundry detergent and soap? Some chemicals can dry skin and damage clothes. Biological keeps you just as clean without the harshness. Even more important than health consciousness, basic safety measures can be life-saving. Do not skimp or skip on this front. Check that your fire alarm works and you have a fire extinguisher close at hand and easy to locate in an emergency. Make sure there are carbon monoxide detectors working and placed around your home, especially in bedrooms. 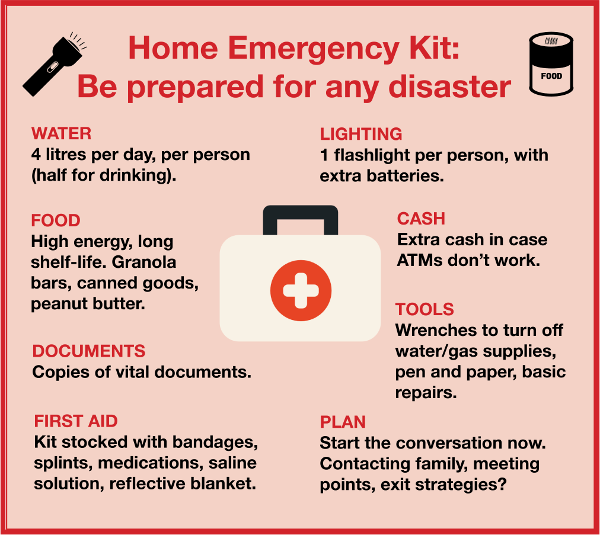 Have an earthquake preparedness kit at hand and an evacuation plan ready – know with certainty where you will seek shelter if the earth starts shaking. Qualifying for a mortgage has never been a breeze and it’s about to get much harder. 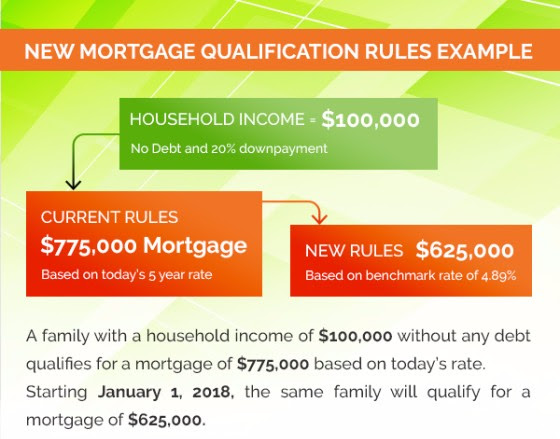 In mid-October, the federal government announced changes to mortgage qualification rules and a more stringent “stress test” for uninsured mortgages for those with a 20 per cent or higher down payment. The biggest impact these changes will have is on purchasing power and housing affordability. Rate Hub, a rate comparison website, looked at two different financial scenarios to compared what a family could afford to buy before and after the new rules. Before the changes, a buyer could borrow roughly the equivalent of seven times their yearly income. With the new rules, that has been reduced to slightly more than five times their yearly income. In practice, the new rules means that homebuyers have had their buying power slashed by about 20 per cent. The latest stress test comes after several other rule changes this year in the real estate market that have been met with equal criticism. Earlier this fall, borrowers with less than 20 per cent down payments were affected and, now, the focus has turned to those with 20 per cent or more down payment. The idea, regulators explain, is to help protect banks and ensure that everyone – no matter how much money they’ve initially put down – have to undergo a stress test before borrowing. Banks are competitive and, to drive business, do not want to offer below-market rates and mortgages if other banks are doing so. By making it a federal regulation, it means that all banks have to be on board – levelling the playing field and reducing risks from uninsured mortgages all around. For homebuyers, however, it means that some properties are now out of financial reach which brings up all sorts of issues of housing affordability because people will no longer qualify to borrow as much money as previously. Experts say that the new measure will hit the real estate market like a sledgehammer by driving down prices. Others believe it is a good change and will equalize the market over time. The changes come into effect on January 1, 2018. 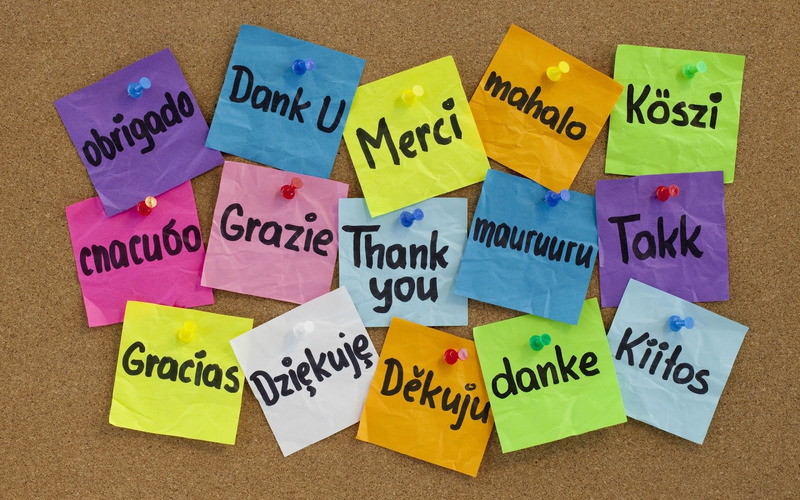 We want to send a special thank you to Jan Nilsson and Sam Gervais for their recent referrals. Our business depends on people just like them and it is extremely appreciated! 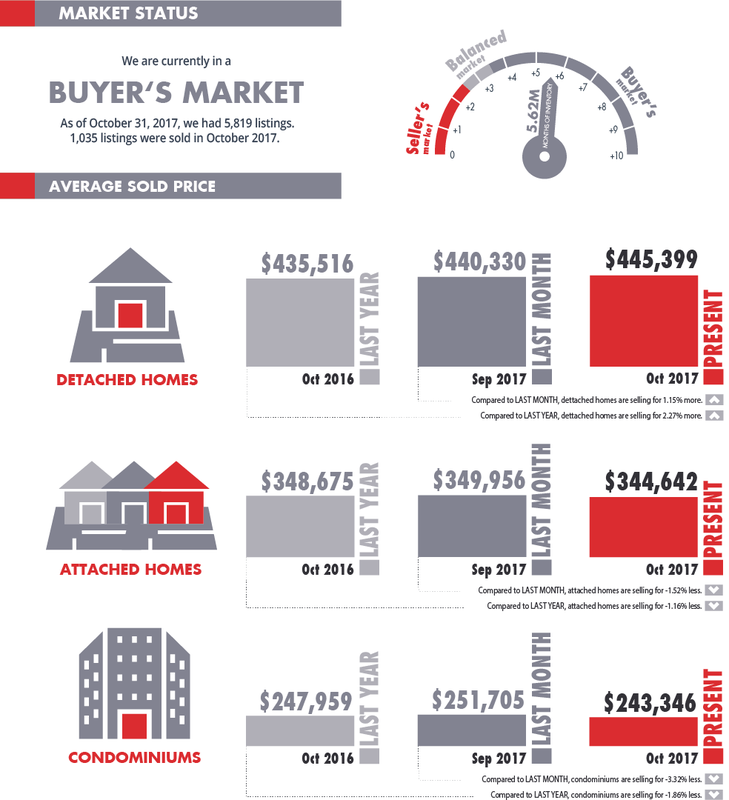 October 2017 YEG Market Report! With summer winding down and regular routines starting back up, it’s one of the peak moving seasons across the country. 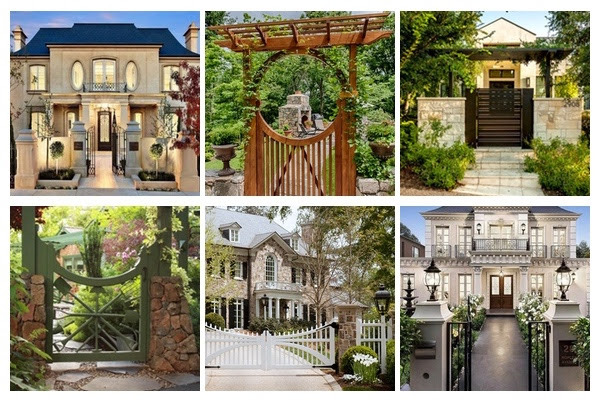 But how do you choose the perfect neighbourhood? People tend to want to stay in the areas they are used to. And, when moving to a new city, people like to rely on suggestions from friends, co-workers and others who know the area. This can lead to somewhat biased conversations though and you may inadvertently be missing out on opportunities simply because of old reputations. Read on, we have some advice on what factors to consider and where to find the necessary information to make a more rounded decision. Also, our monthly analysis of market reports and in-depth look at what is happening in the world of real estate may help inform your decision. On a more fun side, we have plenty of information about how to enjoy the coming month whether you are moving or staying put. Check out the list of events happening around the city this month for inspiration. As always, I am at your disposal to help. If you, your friends or family are looking to buy or sell real estate please keep me in mind. Pet-friendly 5km walk or run for charity, all proceeds go to the Animal Rescue Society. After, there are food and treats for all participants – even the furry, four-legged ones. A fun event for kids to interact and learn about all kinds of machines from farm equipment to vehicles. Three-day celebration of the North Saskatchewan River and the River Valley with river-related activities available like rafting, cycling along the waterside and camping workshops. Mini everything is for sale at this annual market of dollhouses and doll furniture. Worth checking out even if you’re not planning to purchase anything. A celebration of comics and pop-culture where costumes of all kinds are welcome. Not quite October for this German-inspired beer festival but with pints flowing and Bavarian food grilling, no one will be complaining. Celebrations will be happening across the province’s capital, particularly in arts galleries and community centres to showcase heritage and diversity. When you are buying a new home, choosing the right neighbourhood can be just as crucial to consider as the house itself. In general, people tend to be creatures of habit and, when moving, will look at the neighbourhoods they know best first and opt to stay in the same part of the city that they are accustomed to whenever possible. But sometimes circumstances like family, work relocation, school or other life events push us into unfamiliar territory and so the search for a new neighbourhood must broaden. What are the factors that make us choose a specific area or, as the case may be, stay in one location? How can we make more unbiased neighbourhood selections? Here are some questions to ask and factors to consider. Distance from work, school and other daily activities are one of the most important considerations because the impact commutes have on day-to-day quality of life. If you commute by car, what is the traffic like at peak hours? If you take public transit, how accessible is it? How far away are shopping malls, parks and leisure centres? City councils have this kind information publicly available online. Price is always a factor. When looking for a new place, make a list of neighbourhoods by price range. Sometimes this means considering different property types—a townhouse in one neighbourhood might be a better fit than a single detached home in another. One way of judging this is by looking at the real facts and MSL sold prices. What schools are nearby? What are the neighbourhood demographics like—are there other young families around? 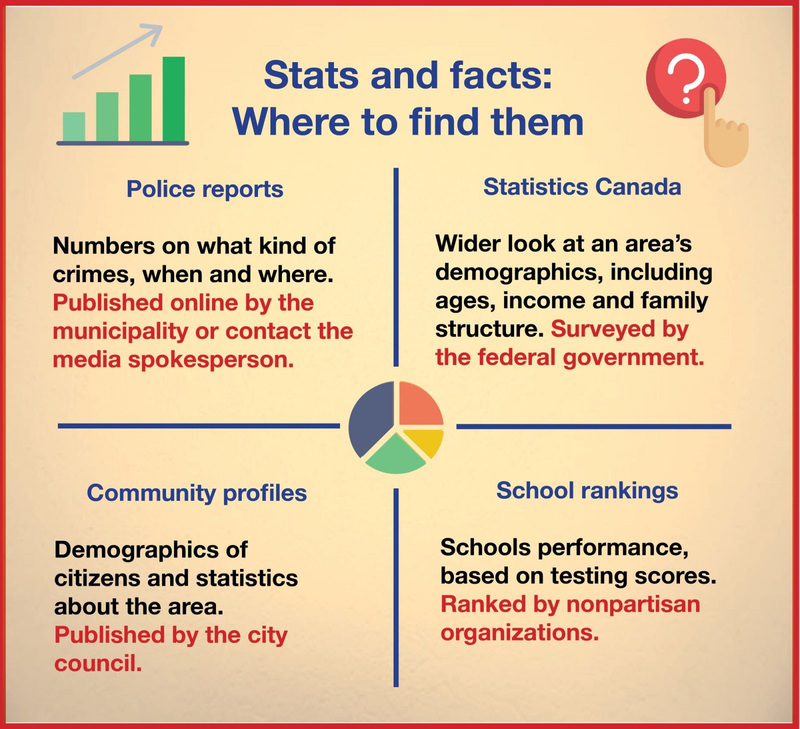 Community social statistics and national Statistics Canada reports can give you a taste of what to expect. Looking at where schools, playgrounds and green spaces are located is also important. Safety is paramount. Higher levels of home-ownership in an area typically lead to more investment in the community so that is a factor to look at. But also, dig up municipal police reports, available online, to find out what kind of crimes are occurring, how frequently and in which areas. I hope you are enjoying the long, sunny months and have the chance to really relax and soak in the summer rays. And what better way to enjoy the extra hours of daylight than a summery BBQ with friends and family? Check our guide to putting together the perfect summer dining experience from what to cook to how to decorate. Also in this month’s newsletter, for an up-to-date look at what is happening in the world of real estate, we’ve included the latest market report and a news brief on the proposed mortgage changes. 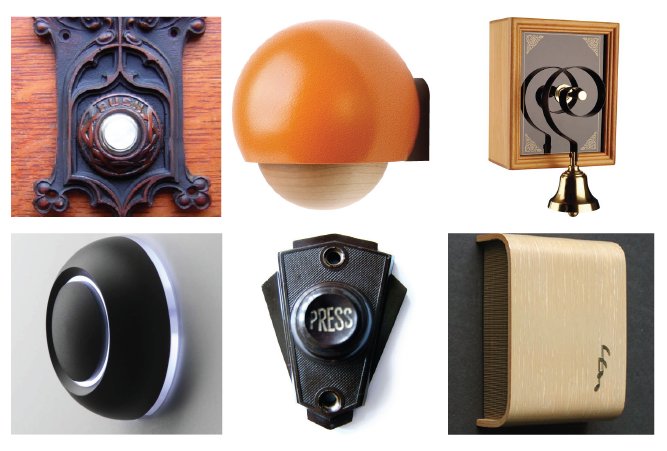 No matter what your needs are, we have you covered. Whether guiding you in the direction of summer fun with our recommendations or helping you buy and sell property, I am at your disposal. 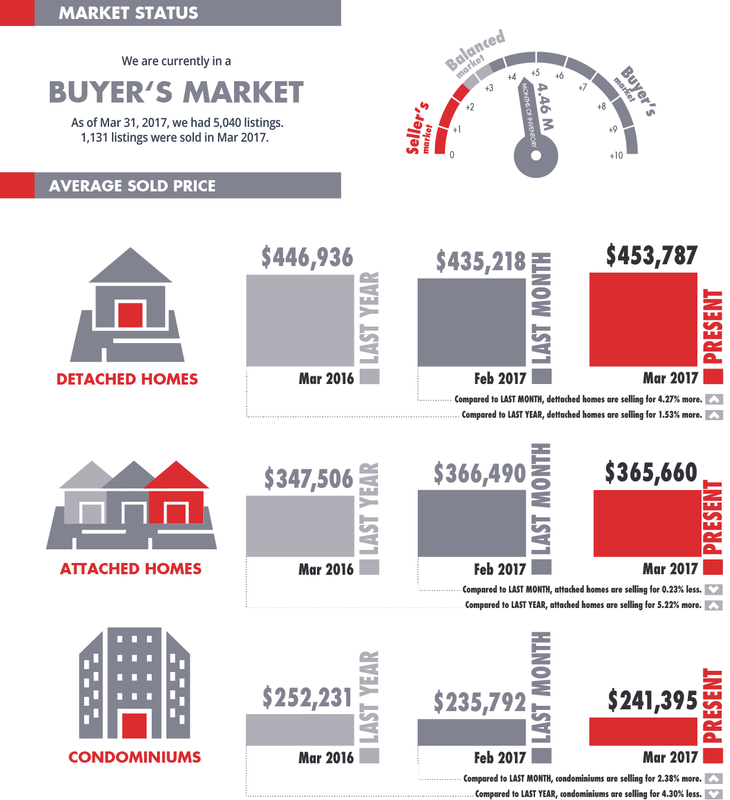 Have a friend looking to buy or sell? Please keep me in mind; your referral will be put to good use. More than 85 countries are celebrated at the three-day festival, really showcasing the city’s vibrant multicultural heritage. Get ready to rock and roll with this legendary line-up of music. Tip: Tickets are cheaper if you pay in advance. Take entertainment to new heights with this show of daring manoeuvres and soaring acrobatics. Takes place at the Villeneuve Airport. A celebration and street festival of all things Latino with delicious food trucks, Salsa lessons and fun activities for kids. This is the 36th year running that the fringe festival takes over the city — the longest running one in North America. There will be a great mix of award-winners, newcomers and favourite faces. Earlier this month, the Office of the Superintendent of Financial Institutions Canada (OSFI) announced that it is planning to tighten the regulations on uninsured residential mortgages in a move to clamp down on risky lending. The proposed changes mean that anyone taking out a mortgage would need to pass a stress test, even those who already have a down payment of 20 per cent or more. In addition to the new stress test requirements, loan-to-value measurements will need to be adjusted to local conditions and co-lending arrangements that seem to be circumnavigating the current rules, like certain bundled mortgages, are expressly banned. As it stands now, there are already some measures in place to prevent risky lending. For example, people with bad—or nonexistent—credit records are not suppose to borrow more than 65 per cent of the value of the home they are purchasing. Even those with a solid credit record cannot borrow more than 80 per cent of the property’s value without insurance backed by the government. But many mortgage lenders have been sidestepping these rules with bundled loans, pairing a primary mortgage with a second loan from an unregulated group. An investigation by Reuters earlier this year revealed that, by bending the rules, property buyers were being allowed to over-borrow—sometimes up to 90 per cent of the value of the home. The new stress test on insured mortgages and the banning of suspicious co-lending arrangements are hoped to help cool the real estate market. The changes are still in draft mode and OSFI is currently accepting written feedback on the proposal until the middle of August. The changes, if they go through, will take effect in late 2017. 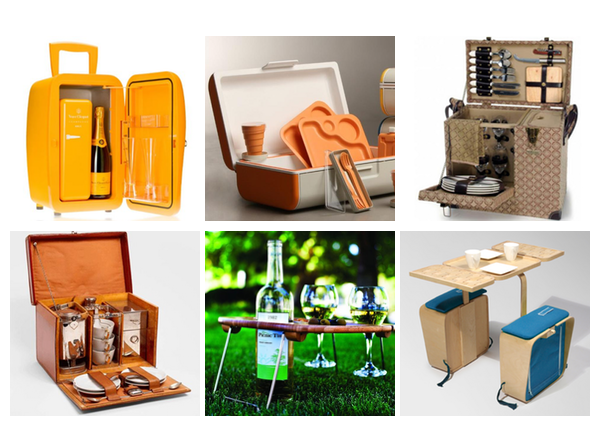 Summer is heating up and so why not fire up the grill to take advantage outside dining. 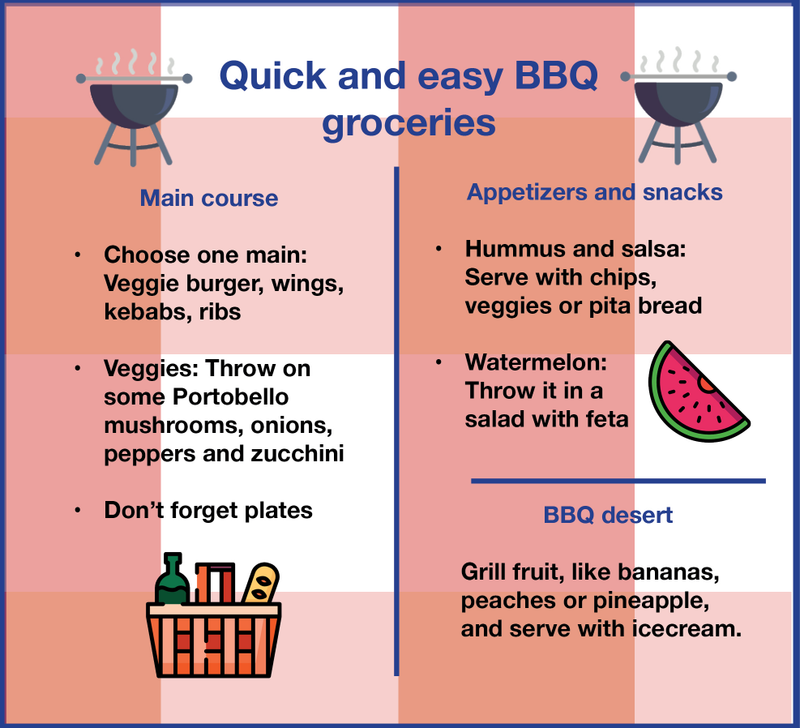 A little bit of planning can take your BBQ to the next level—these easy tips take the stress out and put the fun in! There is really no need to go all-out when it comes to summer dining; the blooming flowers and lush greenery already set the perfect scene. The biggest consideration is seating. Throw down some picnic blankets and cushions for extra space alongside the usual lawn chairs. For extra oomph, string up some white Christmas lights. Don’t be shy about asking guests to pitch in and bring sides, drinks or deserts. As the host, focus your attention on just a couple of simple main course dishes and leave the extras to everyone else. It doesn’t need to be a complicated drink but choose one signature drink as a party theme —spiked lemonade, margaritas, watermelon coolers—and your party will not only be memorable but easier to coordinate on the grocery list. If you’re expecting kids at your BBQ, pack away a few fun activities to keep them busy and entertained. Chalk, water balloons, face paint, a Twister board, badminton … it’s easy to keep kids (and their parents!) happy with just a little bit of planning. Don’t try to save everything till right beforehand. Not only will having some things set up the night before ease the stress … it can actually make things even better! Meat left marinating overnight, for example, has that extra tenderness and flavour and is one less thing to do in the morning. Whether you rely on Spotify or a DJ-savvy friend, have a playlist ready that you can trust. Break out those summer tunes and get your groovy dance moves going. Nothing upsets a party like bad music or a break in the playlist. Playlists are repeatable so set up a good one and save yourself time down the line. Don’t lose sight of what matters the most: enjoying time with friends and family. If you are too busy rushing around and stressing, it doesn’t matter how lovely a party you throw, you won’t enjoy it as much as taking the time to breathe, relax and just have fun. 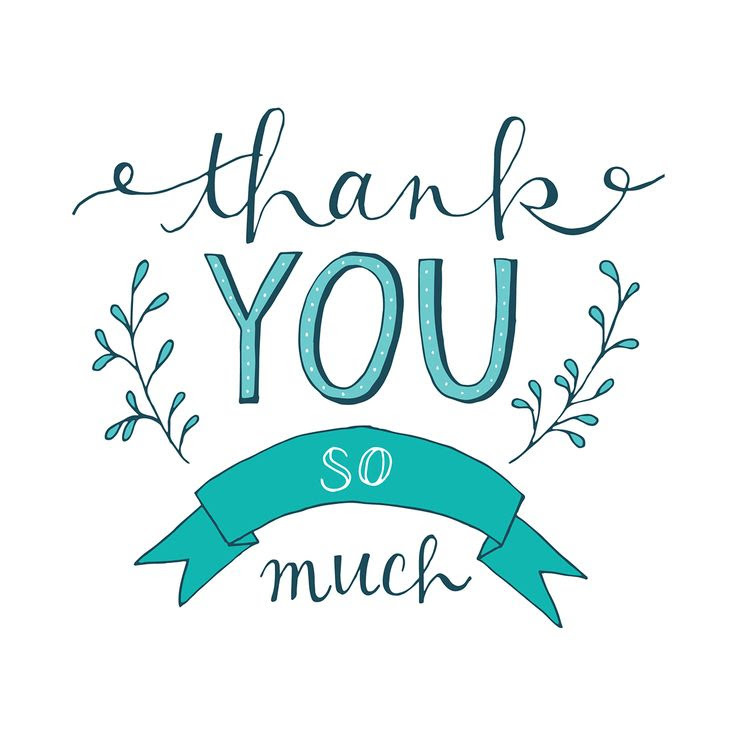 We want to send a special thank you to Glendon Tan for his recent referral. Our business depends on people just like him and it is extremely appreciated! The sun is out, the clouds are gone and summer is finally upon us—a much-needed reprieve after the winter! There are lots of events and activities around the city to look forward to this month, from Canada Day celebrations to street festivals. Check out our guide for the hottest, most upbeat summertime events that you can’t miss. And, of course, don’t forget to celebrate the fathers, grandfathers, uncles and mentors in your life on June 18 — we have advice on where to go on Father’s Day too! Also in this month’s newsletter, check out our update on recent developments in the local real estate market and the latest market reports. As fun as the summer season is, don’t let your usual good habits melt away with the warmer weather. 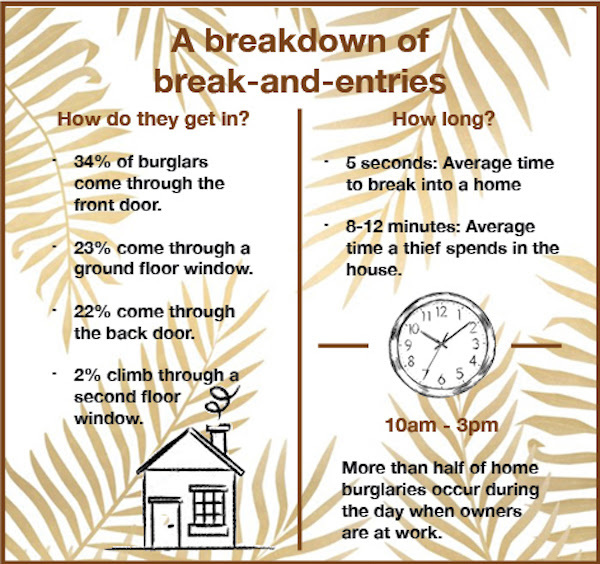 We talked to our city’s police department and have some tips for keeping your property safe and secure this summer. As always, I am at your disposal to help. 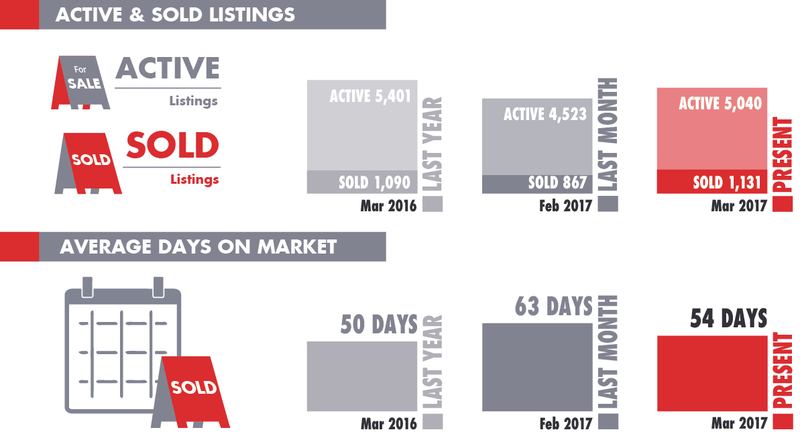 If you, your friends or family are looking to buy or sell real estate please keep me in mind. Your referral is the best compliment I can receive. There are plenty of places to take your father today and ways to celebrate across the city. Take him to Fort Edmonton for the day, a meal at the Devonian Botanic Gardens or a beer at a microbrewery. Celebrations are happening across the city to celebrate our country’s 150th birthday. Check out the events at the Alberta Legislature, the Muttart Conservatory or Millwoods Park. This fun carnival, powered entirely by green energy, is coming to Edmonton this year. With its free admission and friendly message, it makes for a great family day out. The multi-day festival has a bit of everything – music, parades, award ceremonies, celebrations and movie nights. The main pride parade is June 10. Edmonton’s international improv and sketch comedy lasts a week and half; it’s sure to get a few laughs and cheers! There are events and celebrations across the city for a week to celebrate the heritage, cultures and achievements of Aboriginal Peoples in our country. The celebrations continue throughout the week. We hope this unusually wet and cold start to spring hasn’t gotten you too down but don’t worry, there are sunny days ahead! April Showers Brings...2017 Edmonton Market Update! 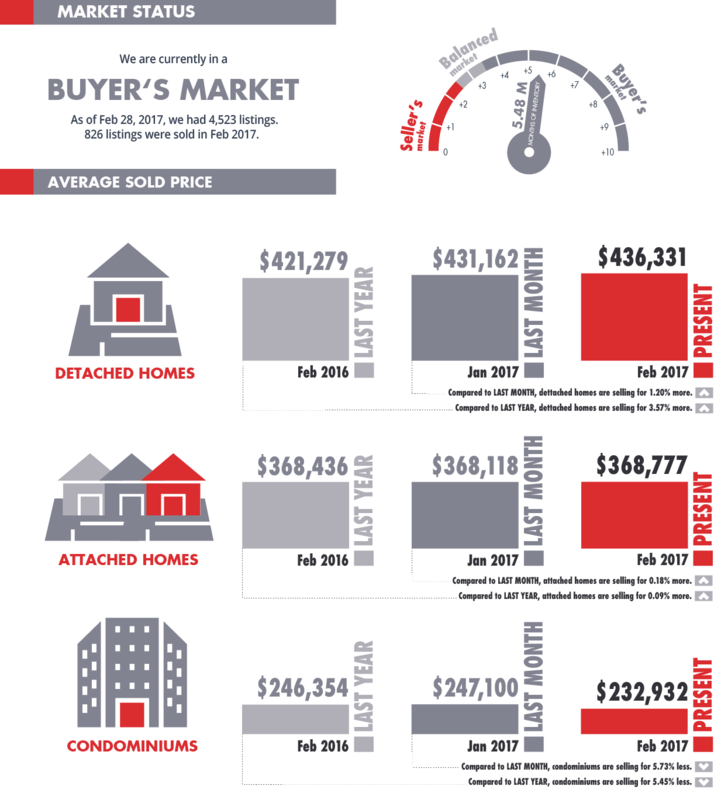 Spring is finally peeking around the corner after a drawn-out winter and with it comes the promise of sunny afternoons, blooming flowers, and a slowly defrosting housing market. Now is the time to harness the spirit of spring and tick off items from the to-do list around the house: spring-cleaning, taking advantage of renovation sales, and freshening up the home’s vibe. The weather might not be quite warm enough yet to put on the gardening gloves but we’ve set out some ideas on how to bring the benefits of a fresh garden right to your kitchen counter. 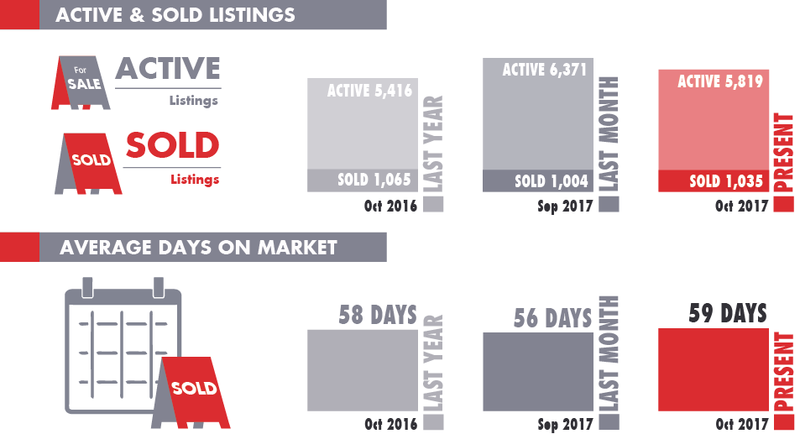 We’ve also included an update on recent developments in the local real estate market and the latest infographic market reports in our monthly newsletter. 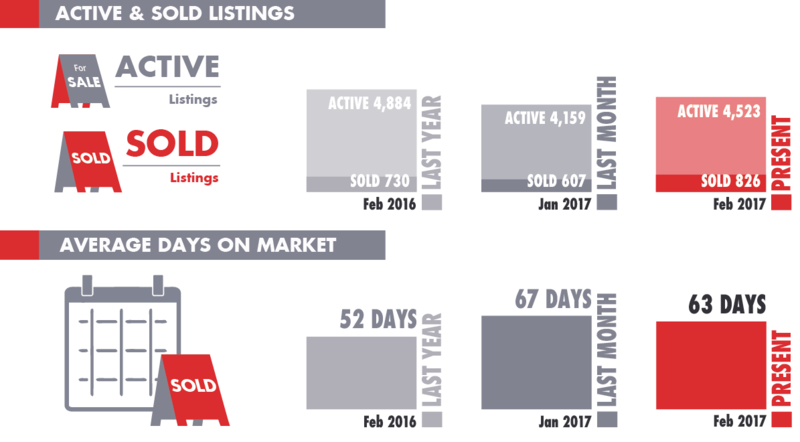 If you, your friends or family are looking to buy or sell real estate, please keep me in mind. I am happy to answer any questions and look forward to guiding you on your housing needs. 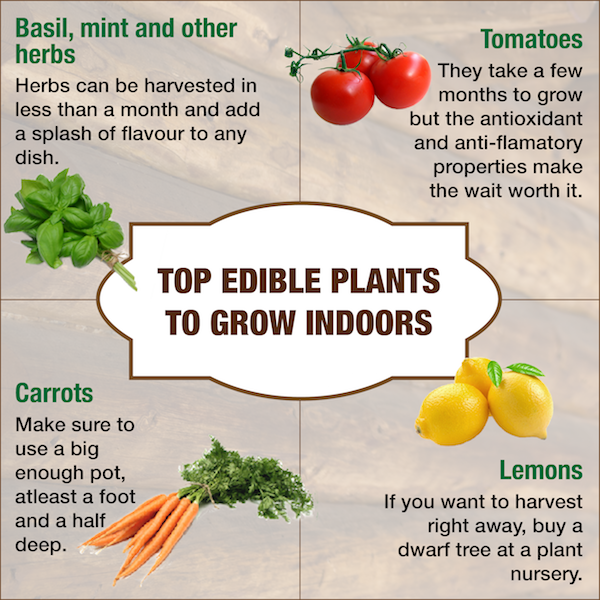 Why wait to start harvesting organic herbs and veggies? Get a head start on the season by planting seeds now, bringing your garden right to your kitchen and adding a touch of fresh greenery to your home. Let there be light – Plants thrive in airy, light environments. Start by choosing a convenient gardening location with enough warmth and sunlight — windowsills work well if they are not too close to a draft. The down n’ dirty on soil – Setting up the perfect soil mixture is easier indoors than outdoors because there are fewer variables. Most plant shops sell bags of seed-starting or sterile soil mix that will help lock in moisture and set you up for success. Potty for pots – Almost anything can be used as a pot for your plants: a recycled yogurt container, colourful colanders, or store-bought terra cotta pots. It just needs to be clean, large enough, and with sufficient drainage. Keep in mind the kind of seeds you are planting — climbing plants like beans and tomatoes grow up while carrots and beets have deeper roots and grow down. 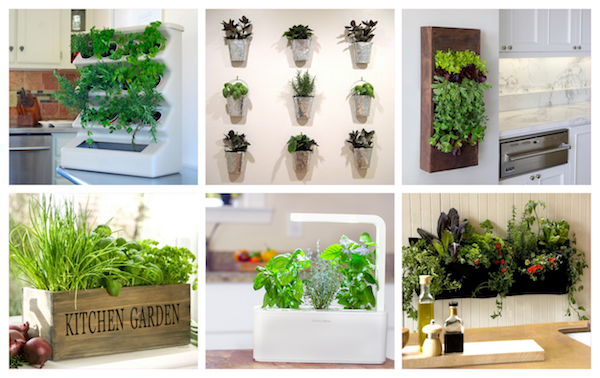 Be creative with the space you have and use hanging planters or stackable stands to fit. Feed your food – Water your plants consistently and make sure the soil is always humid. Once a week, or per packaging instructions, feed your plants a fertilizer to give them the necessary nutrients to grow. Fish emulsion or seaweed fertilizer is a good organic, water-soluble option. Enjoy – Food always tastes best when you know you’ve grown it yourself and it comes from a clean, organic source. For the more impatient gardeners among us, start out by planting herbs because they only take a few weeks to germinate and will be ready to enjoy sooner. Spring is coming! This is the beginning of warmer and longer days. For some this means spring cleaning, but mostly it means that much-needed spring break for families. There is a lot of festivities happening around town this time of year including St. Patrick’s Day. Make sure to browse our Upcoming Events and Festivals section to get additional information on these activities. Looking for a home improvement project to start this season? How about trying to get your hand into building a shedquarter. 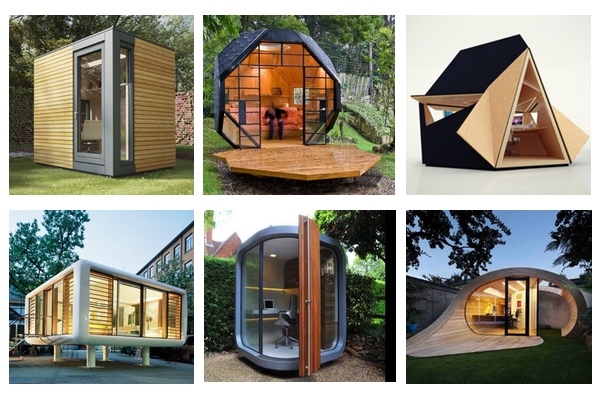 Shedquarters are multi-purpose, space-efficient cubes or outdoor rooms that can convert into an office or a work area. Check out our shedquarter article to learn more about this hot trend, and our photo feature for modern and stylish shedquarter examples to give you that design inspiration for your own backyard work space. I would love to help you with any real estate related questions or concerns you may have. Your referrals are very much appreciated! In recent years, the number of business owners who run their businesses from home has increased for several reasons. The most important one is to be available for their kids or be near family. However, working from home brings a lot of distractions even with a temporary office set up within the house. A solution to this could be to build an office in your backyard, or a “Shedquarter”. Shedquarters, a cube room, or a garden room are becoming a rage these days. It offers the privacy and uninterrupted workflow you need, like being in an offsite office, yet provides the advantage of being a few steps away from your home. Your shedquarter does not necessarily have to be an office space, it can also be your workshop area, an art room, a getaway space, or simply just an extra room where you can hang out. Several companies mostly in the US, Australia, Europe, and Canada offer services to set up these miniature studios that can really add value to your home. You can even build it yourself. Just check with the local building permit office about obtaining a permit before you plan your shedquarter. As a rule of thumb, permits are normally required for structures exceeding 100 square feet. Before you decide to explore this option, make sure you first check with your planning and development department of your municipality. Zoning rules can greatly vary from neighborhood to neighborhood. Type of construction and foundation will also affect the size of the shed you may be allowed to build. In some cases, you may need both development and building permit. For the City of Edmonton, sheds or gazebos are defined as accessory buildings. You may call 311 to inquire about building permits or visit their website at www.Edmonton.ca for more information. 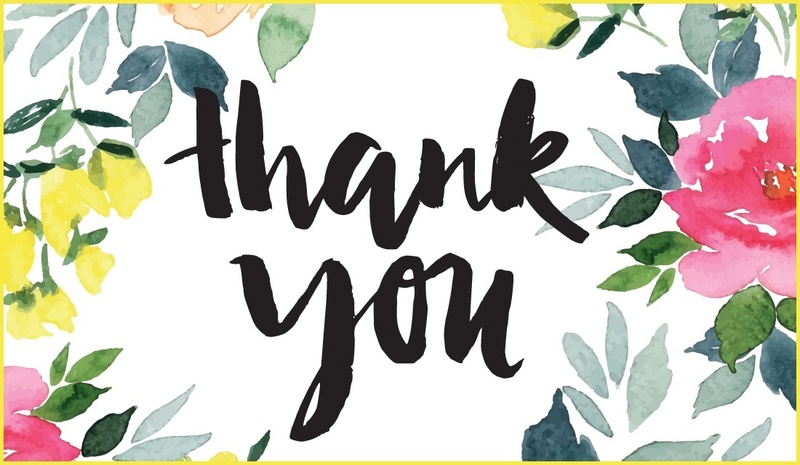 We would like to send a big, big, BIG thank you to Tonya Gardner, and Tania & Kelly Stewardson for their recent referrals. Our success depends on people just like you. Thank you so much for supporting the Platinum Team!